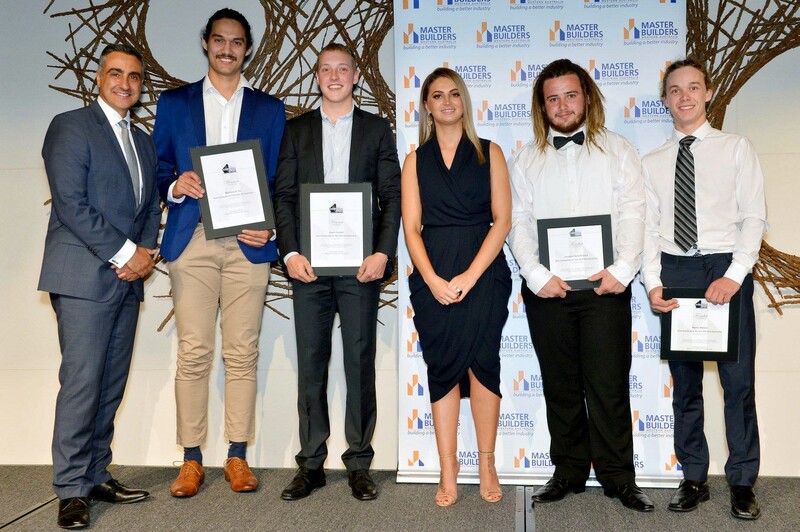 Friday the 2nd of November marked an exciting evening for several of our Skill Hire apprentices, held at The Westin Perth, the 2018 Master Builders Apprentice of the Year Awards gave opportunity to those in the industry to recognise the fantastic work by apprentices across the state. 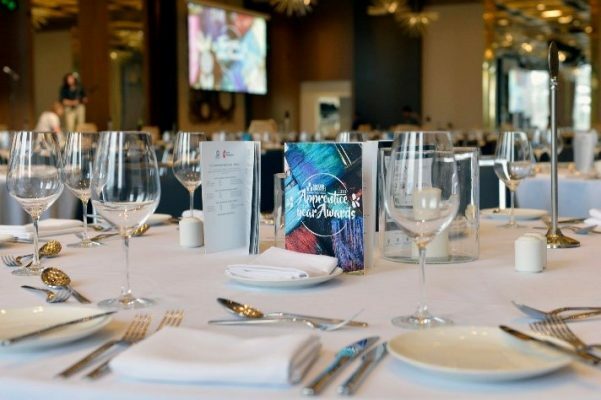 This was a great chance for apprentices, their families, host employers and members of industry to gather and celebrate the great achievements by our apprentices. 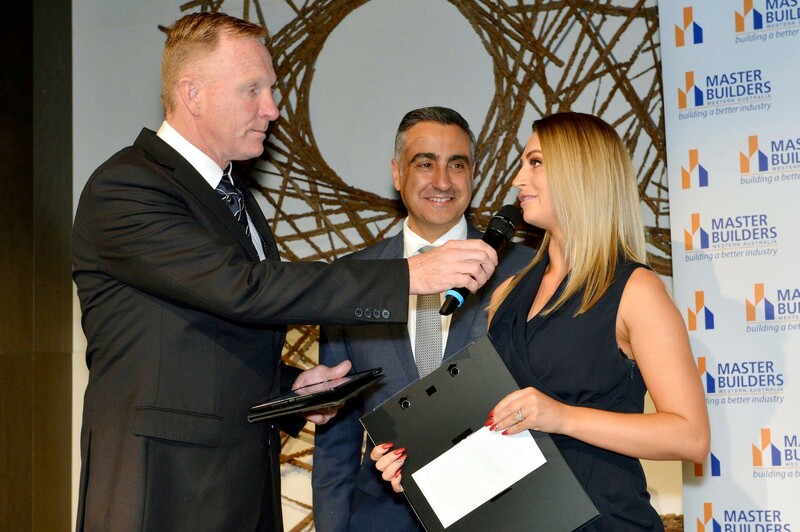 We would like to offer big congratulations to all of the apprentices who were celebrated at the awards night and extend congratulations to all of the team at Master Builders Association WA for a fantastic evening!